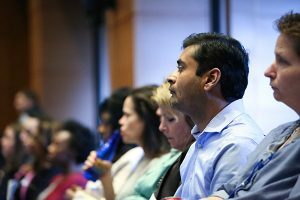 Brazil, Kenya and China: this week, the sixth annual Global Health Research Showcase proved that Global Health majors truly represent global interests. To combat this issue, Singh and her thesis advisor Sallie Permar trained collaborators to use the whole virion ELISA (WVE) laboratory technique which may reveal if an individual has been exposed to Zika. ELISA detects Zika through testing for the antibodies that most likely would have been produced during a Zika infection. 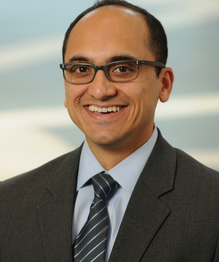 Singh’s work allows the research team to better assess whether women have been exposed to Zika virus during pregnancy, and will ultimately guide Zika vaccine design. 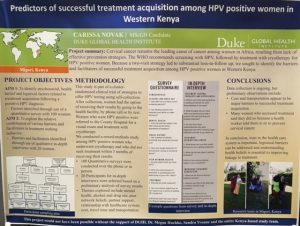 Master of Science in Global Health candidate Carissa Novak examined why some HPV positive women in Western Kenya are not seeking preventive measures against cervical cancer. 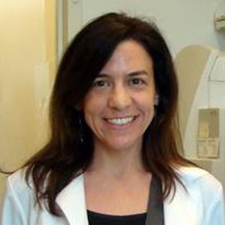 All the women diagnosed with HPV were referred to the Country Hospital but only “33 to 42 percent actually sought treatment” leading to Novak’s main research question, “Why did so few women seek treatment?” To answer this question, she sent out quantitative questionnaires to 100 women and then followed up by interviewing 20 of them. 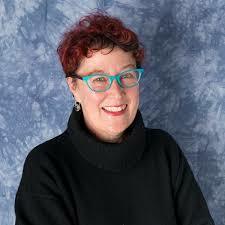 She surveyed and interviewed both women who had and had not sought treatment. Her results showed that transportation and cost hinder treatment acquirement and that the women who did seek treatment were often directed to by a health worker or actively trying to prevent cervical cancer. Novak believes that increasing women’s trust and understanding of the health care system will assist in improving the percentage who seek treatment. In Kunshan, China, Brian Grasso evaluated the development of Kunshan’s health system in relation to its economic development. “Kunshan is now China’s richest county-level city and it used to be a small farm town…My main take away was that economic growth has strengthened Kunshan’s health systems while also creating new health challenges,” Grasso said. What are some of these new health challenges? Some of them include air pollution, increased stress in manufacturing jobs and more car accidents. Grasso determines that other developing health systems should learn from Kunshan that without proper regulations poor health can result in the midst of progress. 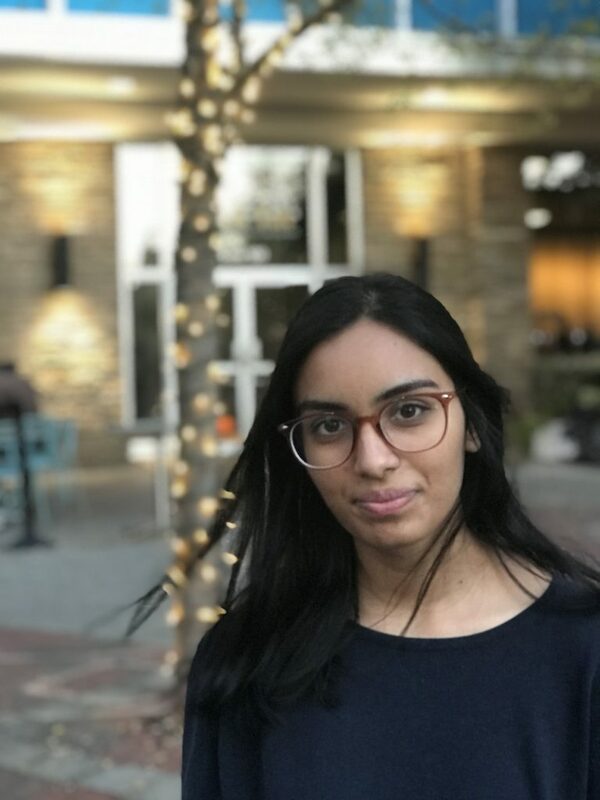 My name is Nirja Trivedi and I’m a junior from Seattle interested in the intersections between health, technology and business. At Duke, I’m the co-president of P.A.S.H., a writer for the Standard and a member of B.O.W. During high school, I considered liberal arts and scientific research to be separate disciplines: if technology was my strength then philosophy must be my weakness. 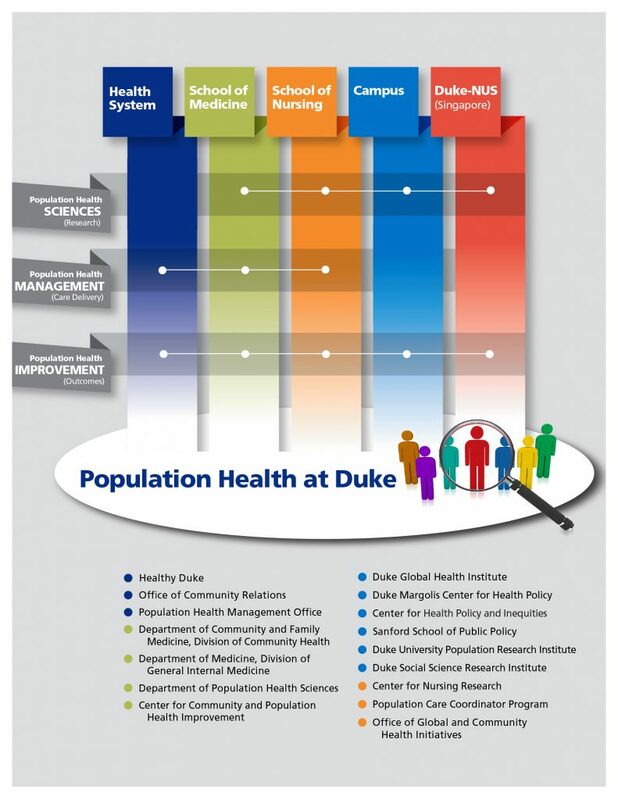 In my two years at Duke, I have experienced the duality of these fields through participating in the Global Health Focus Program, developing my own research projects, working with professors and now applying to write for Duke Research. Science truly is for everyone; no matter your field, interests or opinion. Research and discovery are conduits for every mind. Research isn’t just the forefront of innovation, it paves the way for the future. Growing up with a passion for service and influenced by my family in the medical field, the research I leaned towards combined aspects of community and health. My senior project in high school examined traumatic brain injury (TBI) in youth sports, which provided the research-based approach for designing my own Concussion Prevention Program. After my first semester, I wanted to discover what kinds of research I wanted to fully integrate myself in. I began research with the Duke Institute of Brain Sciences and spent my summer volunteering for the Richman Lab, which examines the effects of psychosocial factors like discrimination, social hierarchies and power. After I declared my Neuroscience major, I spent the year assisting in studies at the Autism Clinic, sparking my interest in technology. 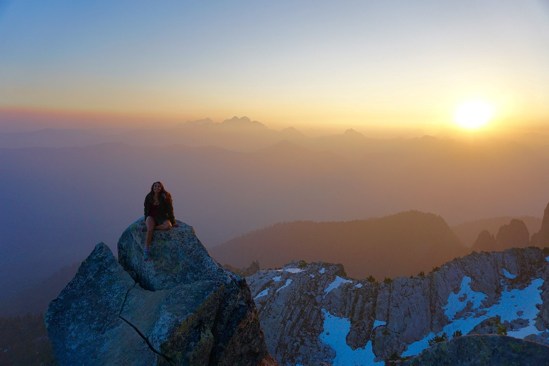 Nirja Trivedi on a mountain top. Now going into my third year, my interests in scientific discovery have only grown. From insight into the human psyche and social economic behavior to medical advances, I love the complexity of the human mind and how it fuels innovation. My unrestricted interests guided me to the Innovation & Entrepreneurship Certificate as well as this writing position, both which foster an environment of curiosity and inspiration. 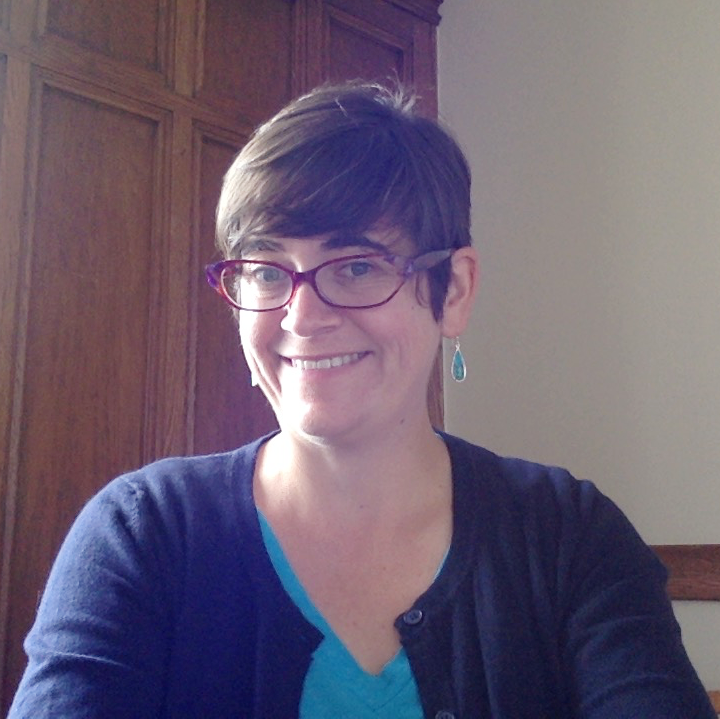 Through writing, I hope to connect with faculty, discover areas of research I never knew existed, widen my breadth of scientific knowledge, and connect students to research opportunities. The threshold of knowledge is where you draw the line – why not make it infinite? Hi all! 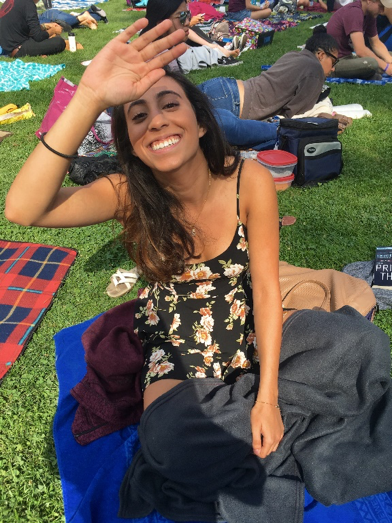 My name is Nina Cervantes and I’m a senior economics major at Duke also pursuing a certificate in markets and management studies and a minor in history. I’m from a town about 30 minutes away from San Diego, California and am blessed to say only about 20 minutes away from the beach! Something that really defines me is my desire to challenge many sides of myself in the hopes of developing into a well-rounded individual. 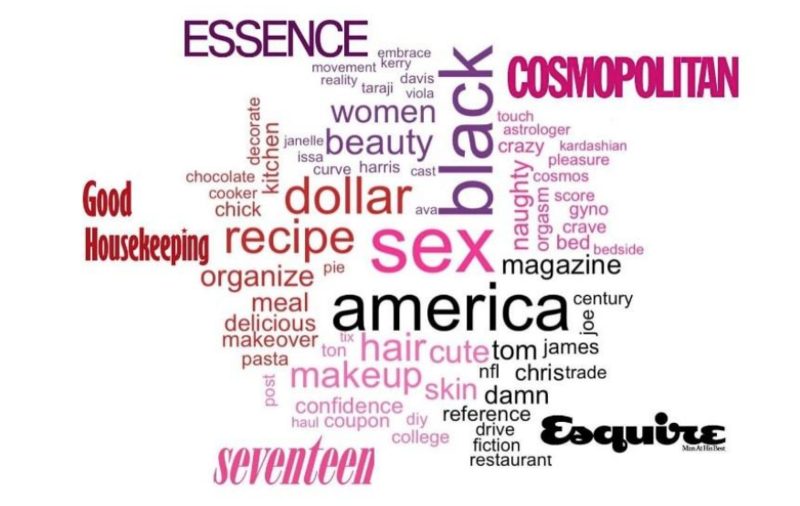 Whether it be challenging my creative side by writing (for both school and on the personal blog that I recently started), or by challenging my quantitative side by participating as a research assistant in the Duke Environmental Justice lab leveraging data to reveal environmental injustices, I love to bolster as many facets of myself as possible. 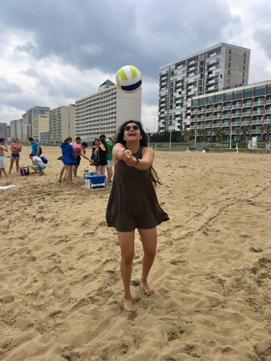 Nina Cervantes playing volleyball at the beach. This desire led me to working a Marketing Communications internship this past summer at RTI International, the original research institute in North Carolina’s Research Triangle Park. During the course of my internship, part of my role was communicating sometimes dense research into digestible content marketing pieces for potential clients and the general public that might be perusing RTI’s work. This included connecting with subject matter experts who had actually conducted the studies and working through the material to be able to understand it well enough to communicate its power and potential to the world. 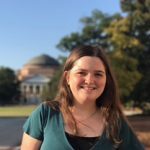 This aspect of my internship was definitely one of the most rewarding parts, so blogging for Duke Research seemed like the perfect opportunity for me to transfer the skills I learned at RTI International, while also continuing to build my communication and analytical skills. In addition to writing for the Duke Research Blog, I am also heavily involved with the Duke Women’s Basketball program and this is the 3rd year I have participated as a student manager. Like I said previously, I also started working on the research team for Duke’s Environmental Justice Lab last year and am very excited to start seeing some results of my first research experience at Duke! Looking forward, I’m excited to have the opportunity to meet some really influential leaders in the research world, connect to the power and potential of their research, and then share it with you all in the best way I can. To me, there are few things more rewarding than sharing the power of a new discovery! Do energy efficiency “audits” really benefit companies over time? An interdisciplinary team of Duke researchers (economist Gale Boyd, statistician Jerome “Jerry” Reiter, and doctoral student Nicole Dalzell) have been tackling this question as it applies to a long-running Department of Energy (DOE) effort that is slated for elimination under President Trump’s proposed budget. The Duke researchers’ project, supported by an Energy Research Seed Fund grant, has yielded a statistically sound new technique for matching publicly available IAC data with confidential plant information collected in the U.S. Census of Manufacturing (CMF). 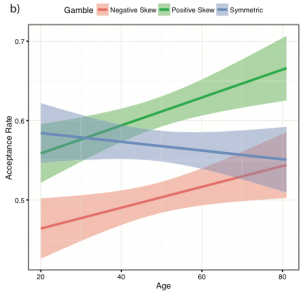 The team has created a groundbreaking linked database that will be available in the Federal Statistical Research Data Center network for use by other researchers. Currently the database links IAC data from 2007 and confidential plant data from the 2012 CMF, but it can be expanded to include additional years. The team’s analysis of this linked data indicate that companies participating in the DOE’s IAC program do become more efficient and improve in efficiency ranking over time when compared to peer companies in the same industry. Additional analysis could reveal the characteristics of companies that benefit most and the interventions that are most effective. This data could be used to inform the DOE’s IAC program, if the program is not eliminated. But the data have other potential applications, too, says Boyd. Individual companies who took part in the DOE program could discover the relative yields of their own energy efficiency measures: savings over time as well as how their efficiency ranking among peers has shifted. Researchers, states, and utilities could use the data to identify manufacturing sectors and types of businesses that benefit most from information about energy efficiency measures, the specific measures connected with savings, and non-energy benefits of energy efficiency, e.g. on productivity. Meanwhile, the probabilistic matching techniques developed as part of the project could help researchers in a range of fields—from public health to education—to build a better understanding of populations by linking data sets in statistically sound ways. 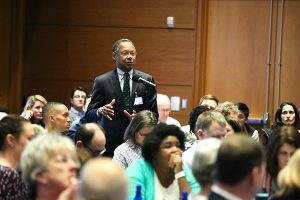 Boyd—a Duke economist who previously spent two decades doing applied policy evaluation at Argonne National Laboratory—has been using Census data to study energy efficiency and productivity for more than fifteen years. 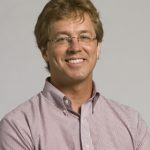 Boyd has co-appointments in Duke’s Social Science Research Institute and Department of Economics. 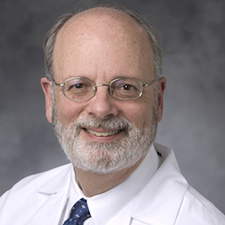 He now directs the Triangle Research Data Center (TRDC), a partnership between the U.S. Census Bureau and Duke University in cooperation with the University of North Carolina and Research Triangle Institute. The TRDC (located in Gross Hall for Interdisciplinary Innovation) is one of more than 30 locations in the country where researchers can access the confidential micro-data collected by the Federal Statistical System. Jerry Reiter is a Duke statistician. 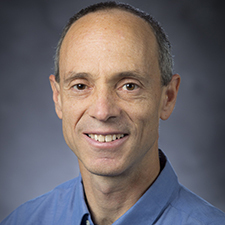 Jerry Reiter is a professor in Duke’s Department of Statistical Science, associate director of the Information Initiative at Duke (iiD), and a Duke alumnus (B.S’92). 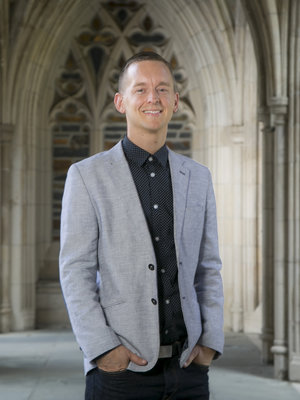 Reiter was dissertation supervisor for Nicole Dalzell, who completed her Ph.D. at Duke this spring and will be an assistant teaching professor in the Department of Mathematics and Statistics at Wake Forest University in the fall. 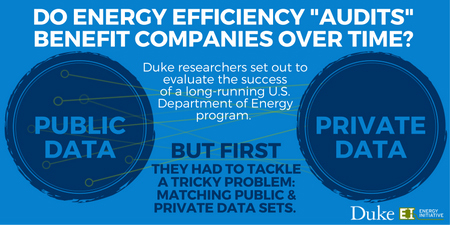 The collaboration was made by possible by the Duke University Energy Initiative’s Energy Research Seed Fund, which supports new interdisciplinary research teams to secure preliminary results that can help secure external funding. The grant was co-funded by the Pratt School of Engineering and Information Initiative at Duke (iiD). Given the potential uses of the team’s results by the private sector (particularly by electric utilities), other funding possibilities are likely to emerge. Boyd, Reiter, and Dalzell have submitted an article to the journal Energy Policy and are discussing future research application of this data with colleagues in the field of energy efficiency and policy. Their working paper is available as part of the Environmental and Energy Economics Working Paper Series organized by the Energy Initiative and the Nicholas Institute for Environmental Policy Solutions. 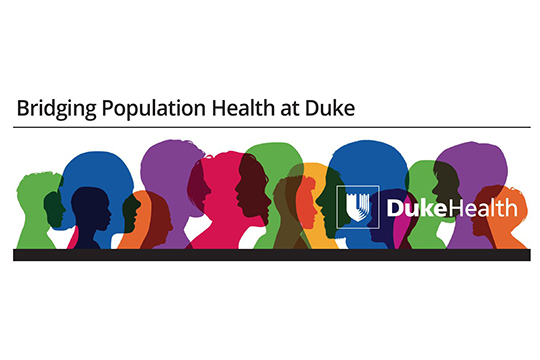 For more information, contact Gale Boyd: gale.boyd@duke.edu.